2018 has been a big year, thanks in part to all the new bars that have popped up across Australia and New Zealand. We’ve done the hard work for you and put together the ultimate must-sip list. Here are our top new bar openings of the year. Nestled inside the newly renovated QV1 plaza, Tiny’s has already become a favourite amongst locals, and for good reason. With an indoor and alfresco bar, liquor emporium and restaurant, Tiny’s is your one-stop-shop for delicious eats and impressive tipples. Want more? They also host tastings, master classes, and intimate dinners, so you can bring out your inner sommelier. Wines of While is Perth’s first natural wine bar and shop, offering both take away and dine in prices on an impressive selection of natural vinos from across the globe. Even better? This is one wine bar where you can enjoy first class wine without the pretention—the fit-out is casual, the staff welcoming, and the vibe distinctly communal. And because no good wine should be served solo they also offer up a rustic Italian and French-inspired menu so you can make a night of it. 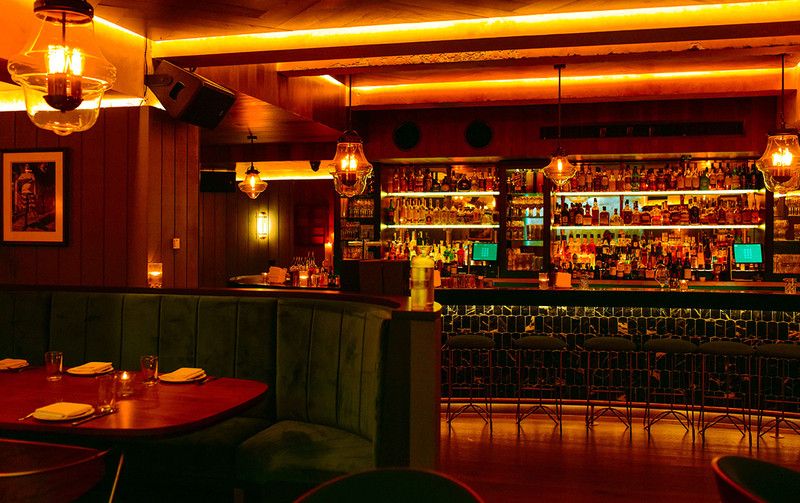 When New York City speakeasy Employees Only decided to open up a venue in Sydney it was clear locals were in for a treat. The OG is a regular on the ‘World’s Best Bars’ list and their Sydney digs have all the trappings of its predecessor. Sitting inside a heritage listed basement on Barrack Street, the intimate bar is the ultimate post-work drinks destination. Even better, it’s also a late-night dinner (which goes from 11pm to 2:30am) so you never have to leave. Can’t really afford the trip to Europe for a sun-drenched summer in Positano? Never mind, because Matteo Downtown can sort your Euro FOMO out quick smart with their two-hour long Aperitivo hour, authentic Italian wood fired pizza, and delicious cocktails. It’s a little slice of Italian city living right in the Sydney CBD. One of only a handful of wine bars to pop up in Brisbane this year, Snack Man really is a wine lovers dream. With a wide array of drops available from the back bar that you probably haven’t heard of, and definitely won’t find anywhere else in Brisbane, wine connoisseurs will be in their element. There’s also a long list of cocktails on offer, including a very special ‘molecular’ espresso martini created by their expert mixologist that’s an absolute must-sip. 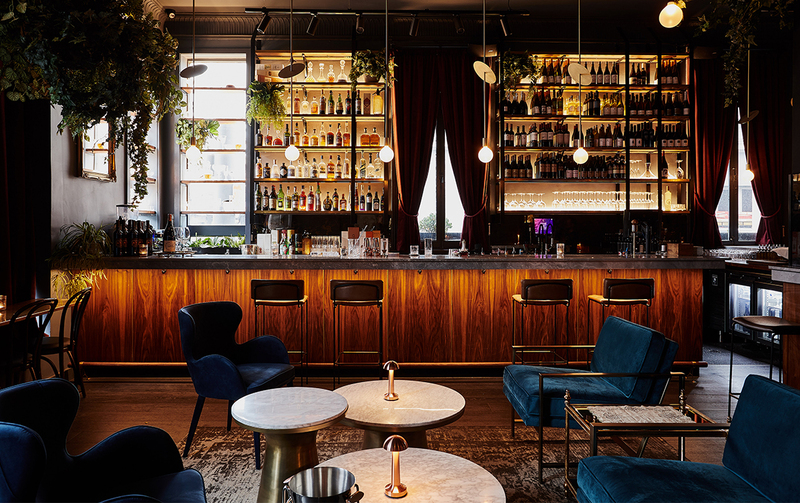 This intimate 50-seat bar is positively overflowing with boutique gins, rums, whiskeys and limited release spirits, but its their cocktail and wine list that makes Finney’s stand out one our must-visit bars. If hunger strikes, order a charcuterie board featuring a selection of locally sourced accompaniments that we dare say will perfectly accompany a cocktail. If craft beer is your thing, then look no further than the Glass House Brewery. Only a few weeks old and this place has already become one of the Sunshine Coast’s most loved venues thanks to its uber-cool fit-out, excellent in-house brewed beer and delicious authentic Italian eats. If you needed a reason to visit SC, this is it. If James Bond ever stopped by the Sunshine Coast, then this is probably where he’d head. Kiki Bar is the Coast’s go-to cocktail destination, and the staff pride themselves on their ability to shake up a damn good concoction. And with eight different varieties of gin on offer and a focus on using only Australian made spirits, this bar will convert anyone into a cocktail fanatic. In a city bursting with amazing bars, it’s not always easy to stand out but Ines is a serious knock out. The 1920s Euro-style wine parlour boasts a swanky interior (think rippling Italian marble bar and retro walnut finishings) and an equally impressive wine cellar with over 80 vinos. There’s also an impeccable pan-European menu with a tiramisu so good you’ll weep. If Melbourne had a Cheers! this would be it. Housed in a former Victorian residence the venue is filled with rustic charm and good vibes. 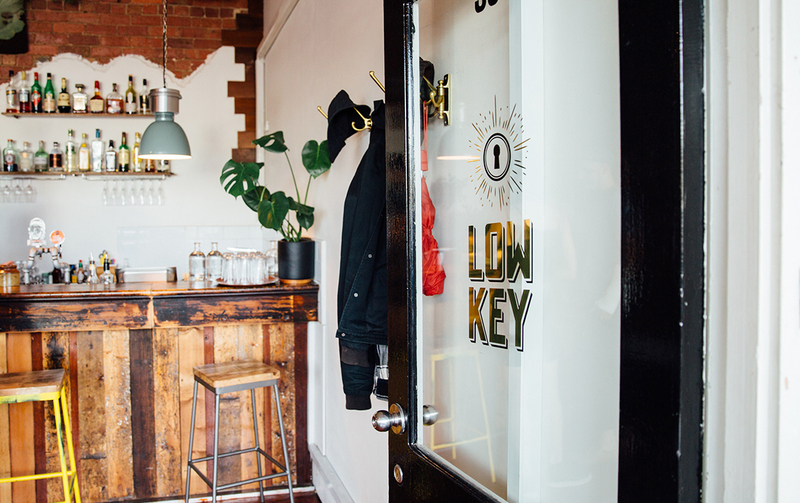 While a super slick watering hole worthy of the ‘gram is nice, sometimes it’s better to just keep things simple and Low Key is straight up nailing it, serving up top-notch craft beers, select Aussie wines and excellent pizza. The most anticipated opening of the year for Gold Coasters, the new Burleigh Pavilion is causing quite a stir amongst foodies and cocktail lovers alike. 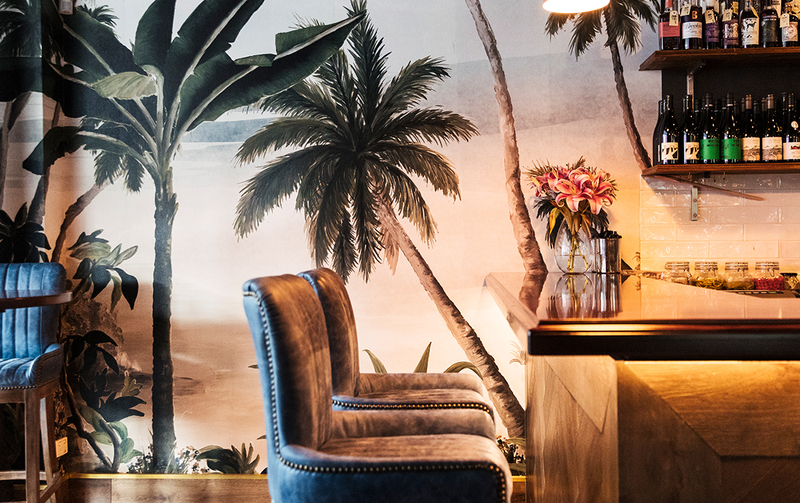 With coastal themed tipples, a delicious seafood menu curated by hatted chef Guillaume Zika and some of the best views the Gold Coast has to offer, this will be the place to while away your summer weekends. Father and son duo Dave and Luke Ridden are paying homage to their beloved granddad with this old-school-cool whiskey and gin distillery and to be honest we can’t think of a better way to honour someone than with some straight up amazing whiskey and gin concoctions. The laid-back, communal distillery is also BYO food, so just jump on Uber Eats and sit back with a whiskey in hand while you ponder life’s big questions. It’s what Granddad Jack would have wanted. Deadshot is the place where cocktail dreams come true. With over 1000 cocktail recipes, you’re guaranteed to find a tipple you love. They also have regular live music nights, so you can soak up the ambiance of a smooth guitar riff while you sit back and sip. Sometimes you just need a little something extra to get you through the week and, after a hard day, it’s nice to know there’s still a good time to be had. Sapphire showcases some of New Zealand's finest breweries on tap with new collections of craft beer each month. For the more adventurous, Sapphire prides itself on its one-of-a-kind cocktail list. So, if you’re down for a boogie, then this should be your regular.